The Friends of Oakley Wood Annual General Meeting will start at 7:30pm, followed by a talk by Warwickshire Wildlife Trust’s Senior Hedgehog Officer, Simon Thompson. 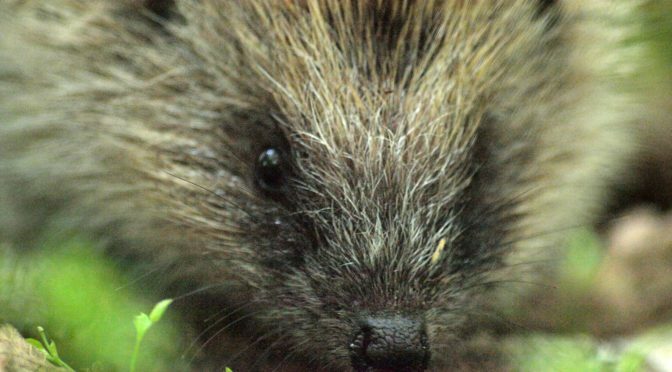 Simon with give us a glimpse into the prickly world of the hedgehog and tell us out about the Trust’s hedgehog work and why there are now two Hedgehog Officers working in Warwickshire. Refreshments will be provided from 7pm.